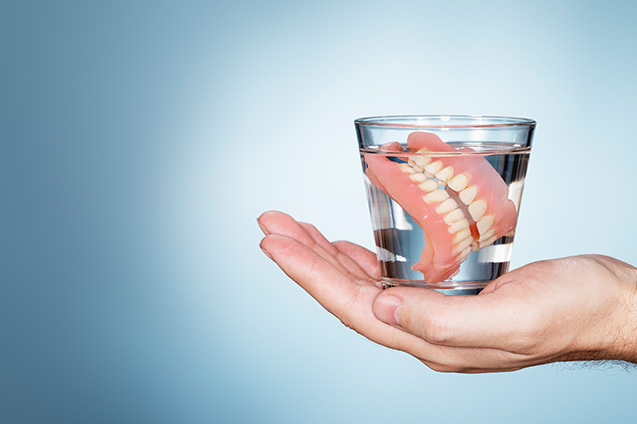 Dentures have gotten a bad rap for a long time, but fortunately, for those who’ve lost their teeth, times have changed. These days, dentures are better fitting, more natural-looking, and more comfortable than ever before. These new tooth replacements aren’t your grandpa’s. Dentures are designed to replace missing teeth and restore function with a natural-looking and long lasting solution. They offer an effective alternative to patients that are not suitable for dental implants or porcelain veneers. Partial: For those who have only lost some of their teeth. 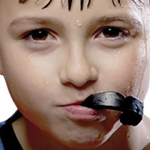 They work well because remaining teeth can be used as an anchor. By binding dentures with real teeth, it actually keeps the real teeth from sliding into empty spaces. Complete: for those of you who are missing all of your teeth. Conventional dentures are permanent and meant to last for a long time. Immediate dentures are worn for a few months after teeth fall out. Our friendly staff is ready to help with all your dental needs. 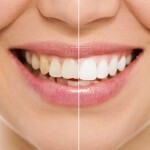 Times have changed it’s now simple and affordable to get a comfortable and beautiful smile.